Our chair afterÂ gravity test our chair weighs more than 150kg. Â The lines are neat and the sewing technology is good. 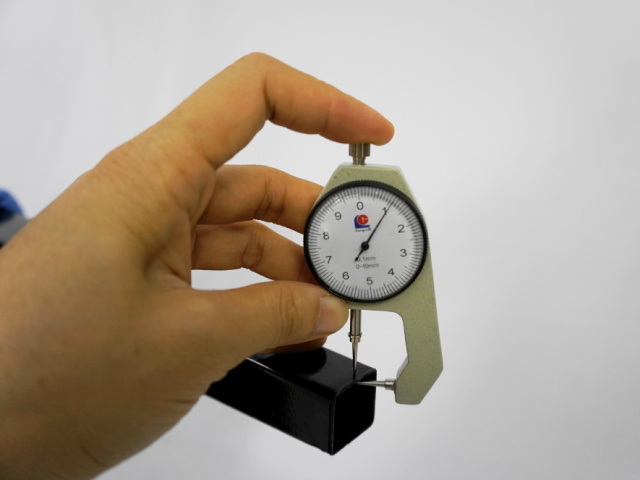 Â The thickness of tue about 1.2mm which means the chair is very strong. First, use the imitation cloth to encircling the chair, then wrap the chair with the stretch film, then use two chairs for a package, wrap the chair with glue, and finally put it into the carton. 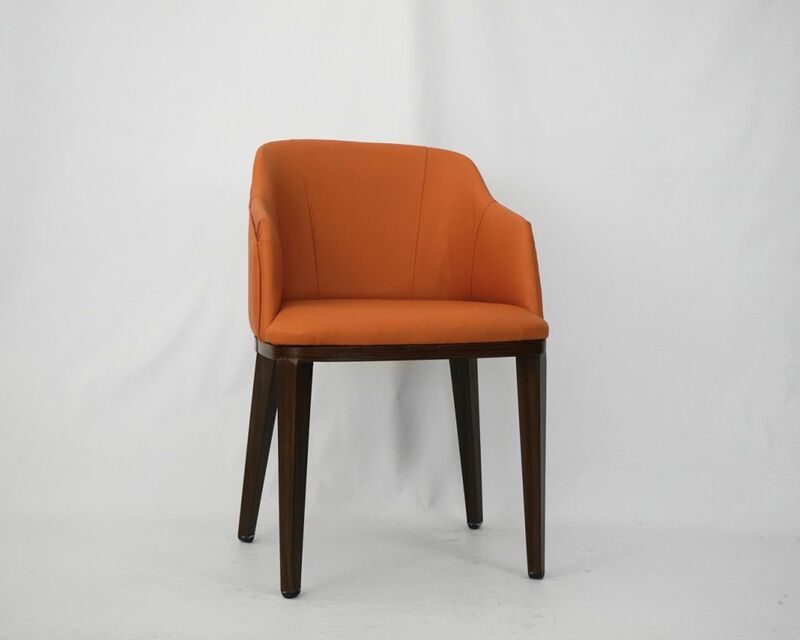 Foshan JuneQi Furniture FactoryÂ has years of experience in the design and production of the hotel furniture, banquet furniture and outdoor furniture. 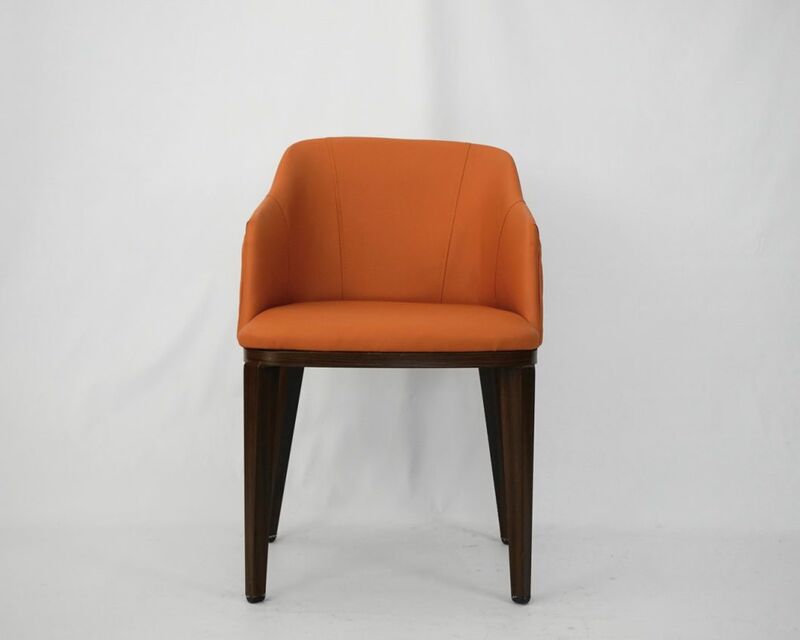 Our main products: Banquet table and chairs, dining table and chairs, bar table and chairs, plastic chairs, King chairs, Table cloth, chair cloth etc. 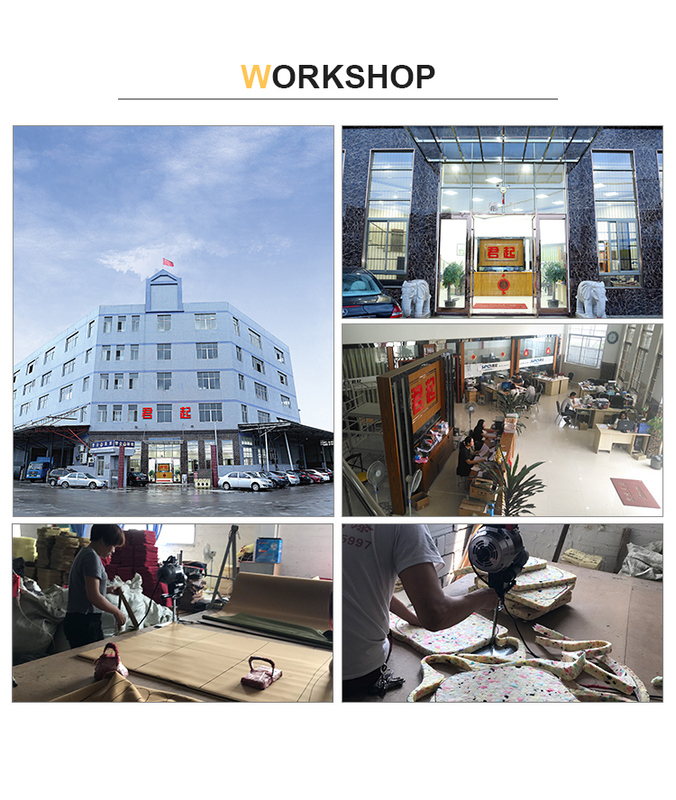 Our factory located in Jiujiang town, which is the biggest manufacturing industry just beside Shunde, even of China, and nearby the big furniture market of Lecong town. We are equipped withÂ complete sets of advanced equipment with 5,000 square meters of workshop. What's more, we are near the port of Shenzhen, Ronggui, Guangzhou and Hongkong, which makes the shipment more convenient for you. Your satisfaction is our eternal purpose.Â Anytime you are the most welcome to visit our factory. 1.The welding and the internal structure of all TOP products both have one year guarantee period. 2.If there is something wrong with the quality of TOP products within two years,we will repair it within five or seven days after we get back the products. Why do you choose me? 2) We have: Huge factory space and Two well equipped full worklines. Abilityto support for high efficiency, good quality and Competetitive price.